Serious skiers know that backcountry expeditions call for gear that both prioritizes comfort and safety — like the Spyder Pinnacle GORE-TEX® Insulated Ski Jacket. 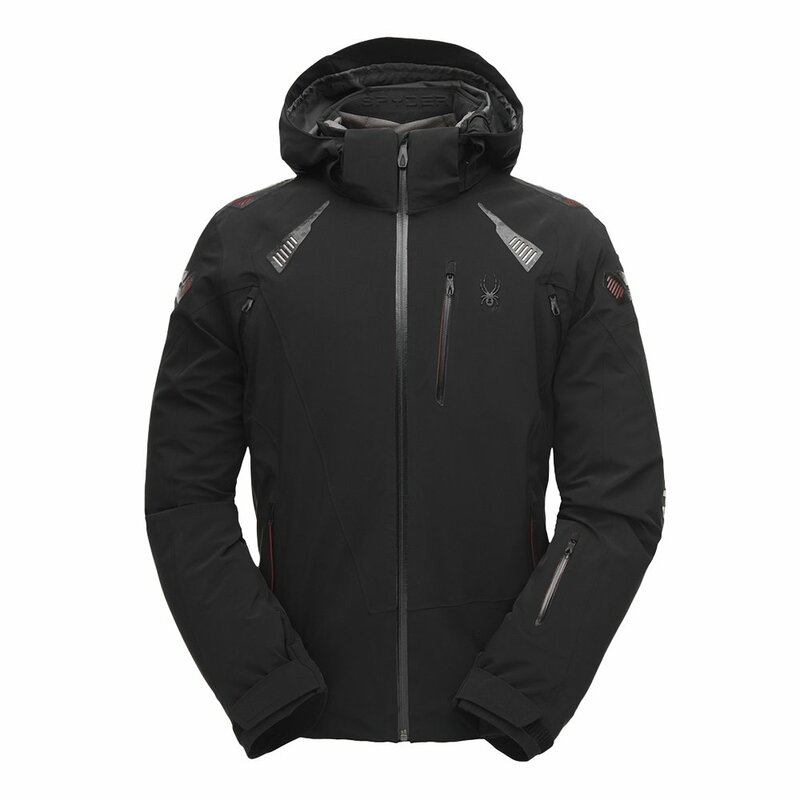 This jacket has a Recco® avalanche system reflector, which can help you get rescued faster in changing conditions. It also has a stretch interior, mesh inserts, and a high-tech core ventilation system, designed to help you move freely and comfortably in very intense and aerobic cold-weather activities. The Spyder Pinnacle GORE-TEX® Insulated Ski Jacket is waterproof, windproof and breathable, thanks to the DWR waterproof finish and GORE-TEX® finish.